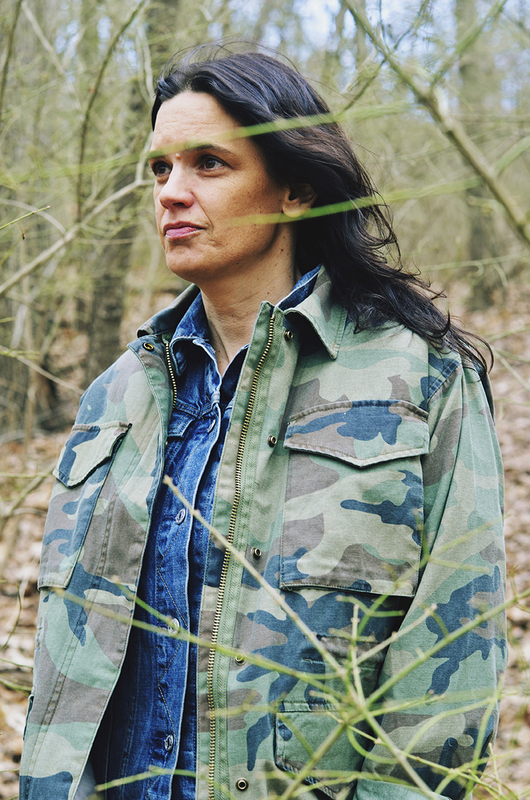 Leanne Betasamosake Simpson is a renowned Michi Saagiig Nishnaabeg artist, musician, poet, and writer, who has been widely recognized as one of the most compelling Indigenous voices of her generation. Her work breaks open the boundaries between story and song — bringing audiences into a rich and layered world of sound, light, and sovereign creativity. Her latest album, f(l)ight, was released in 2016 via RPM Records. f(l)ight is a compelling collection of story-songs that effortlessly interweaving Simpson’s complex poetics and multi-layered stories of the land, spirit, and body with lush acoustic and electronic arrangements.